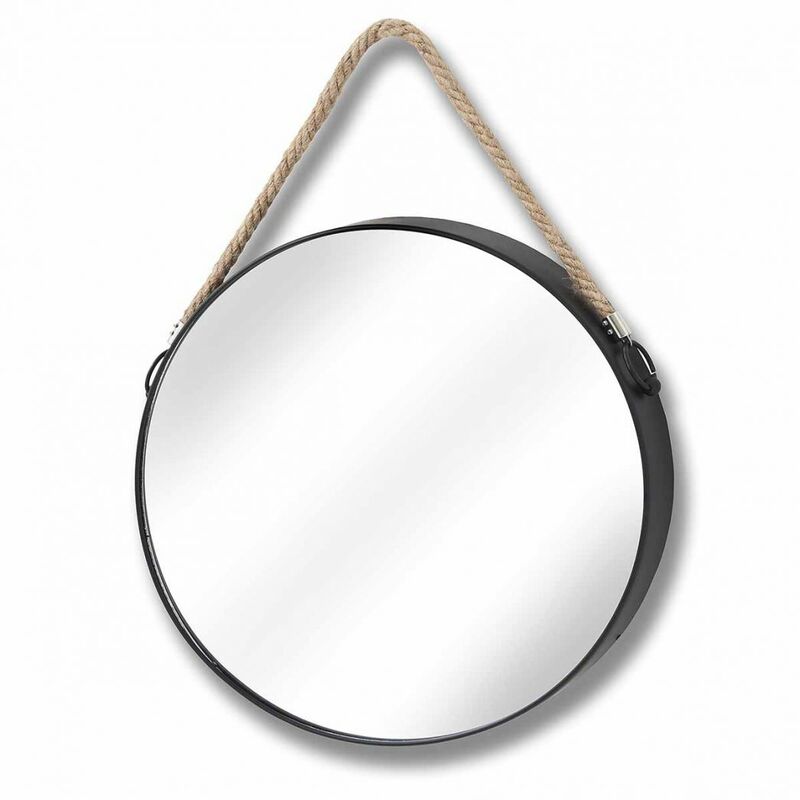 Circular mirror with hang rope - All you need for your home and garden. 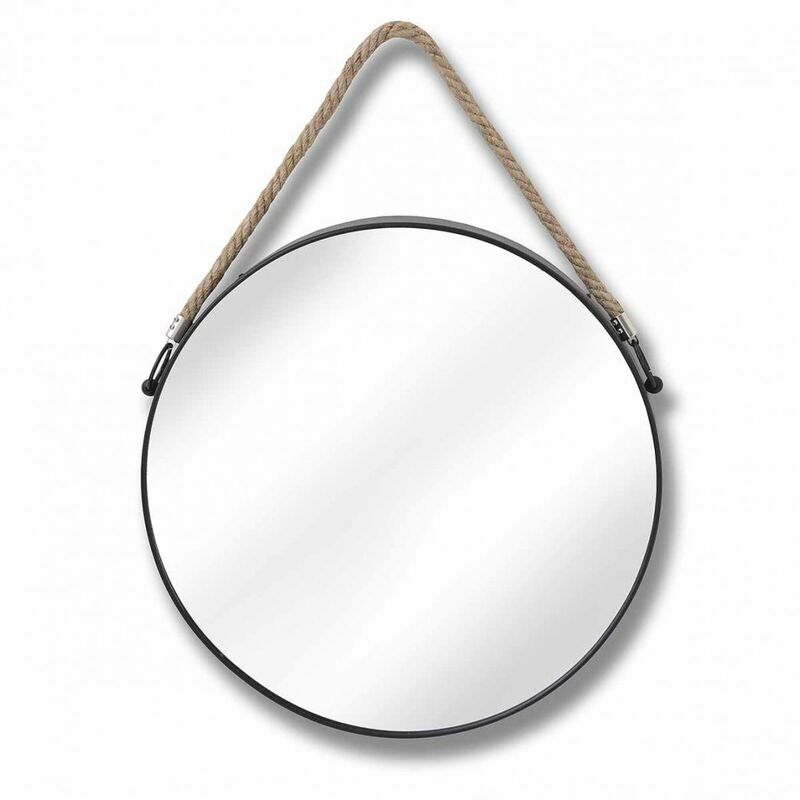 This simple circular mirror with hang rope brings a modern fill to your space. Perfect for quick check-ups before you leave the house. 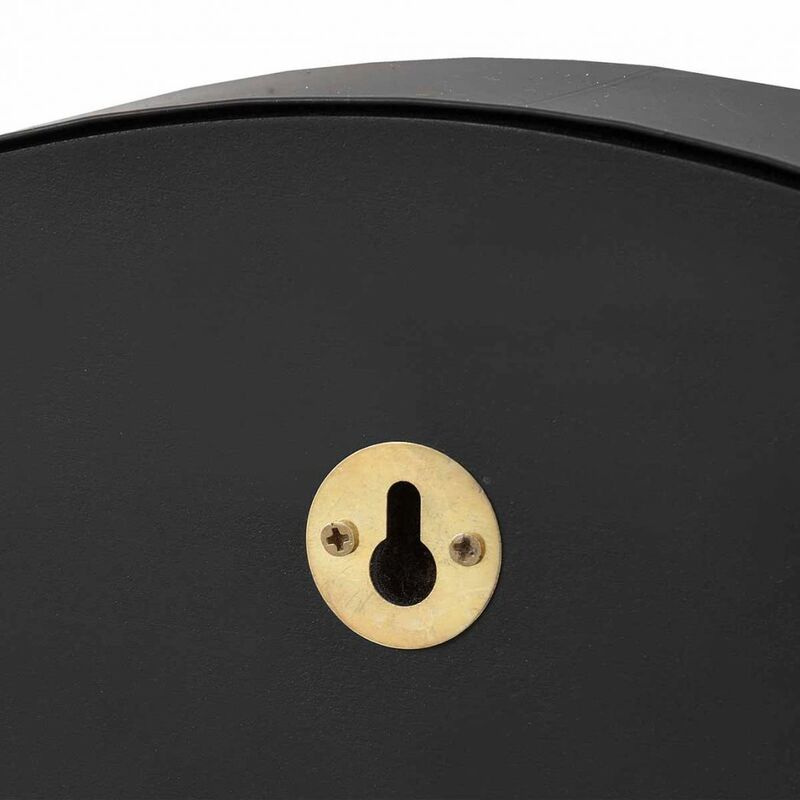 Its minimalist style is ideal for hanging up in a hallway or lobby in both traditional and contemporary households. 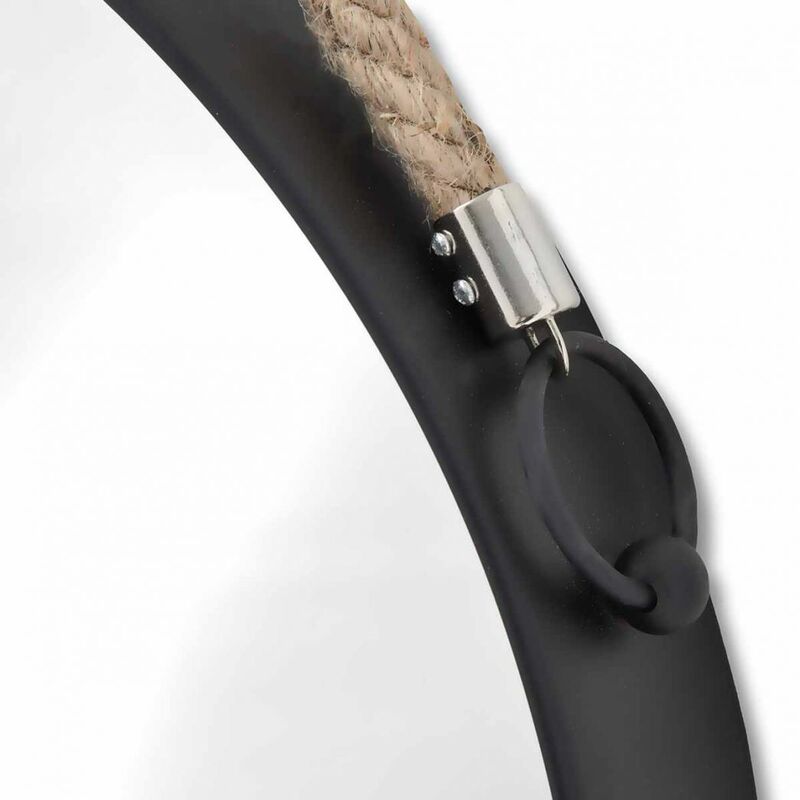 Perfect for enhancing natural light around your home.